Is it your dream to see and witness if every child had the opportunity to be in school? With the 1 million signatures , this petition will give a child’s dream come true! Be apart of this great movement and give them the opportunity to allow every child, everywhere, be in school. Please CLICK on the link #everychild.everywhere.inschool to give a child a dreams dream come true! Do you want to be apart of making a child’s dream come true? This is your opportunity to take 5 minutes of your time to sign a petition that could make this possible. Click on the link to get started! THE ADVENTIST DEVELOPMENT AND RELIEF AGENCY (ADRA) IS THE GLOBAL HUMANITARIAN ORGANIZATION OF THE SEVENTH-DAY ADVENTIST CHURCH. ADRA ACTs AS A CATALYST FOR CHANGE, INSPIRING, ENGAGING, AND EMPOWERING PEOPLE TO STRIVE TOGETHER TO OVERCOME POVERTY AND INJUSTICE, AND MANAGING THE RISKS AND IMPACTS OF DISASTERS. ADRa china is just 1 out of 130 country offices located all around the world. 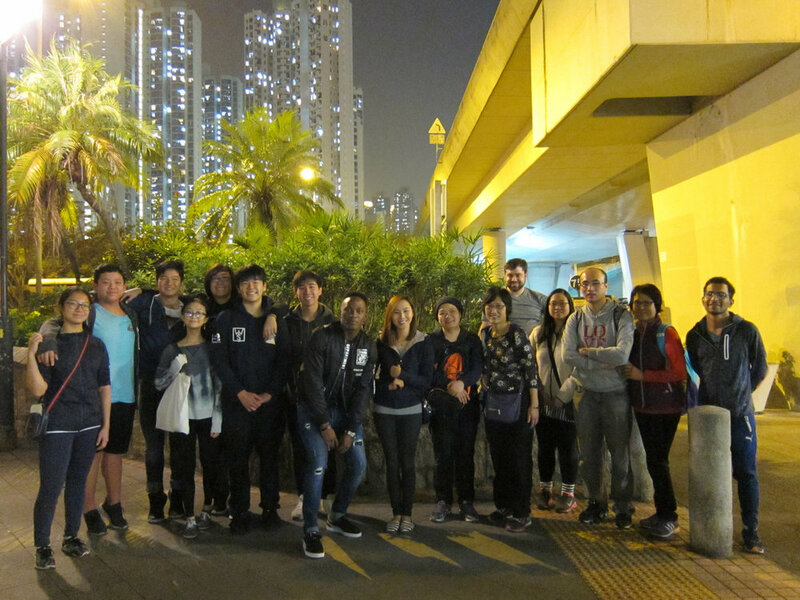 located in the financial hub of Hong Kong, china It is registered ngo ready to serve the community in need. HEALTH : ADRA RECOGNIZES THAT INDIVIDUALS AND FAMILIES WILL ACHIEVE WELL-BEING AND REACH THEIR FULL POTENTIAL ONLY IF THE FUNDAMENTAL RIGHT TO HEALTH IS MADE EQUALLY AVAILABLE TO WOMEN AND MEN, GIRLS AND BOYS. THE PEOPLE WE WORK WITH CANNOT CONCENTRATE IN THEIR LEARNING IF THEIR HEALTH IS IMPAIRED DUE TO LACK OF FOOD OR WATER, POOR SANITATION, OR SICKNESS. SUSTAINABLE LIVELIHOODS : ADRA ACKNOWLEDGES THAT POVERTY IS OFTEN CAUSED AND COMPOUNDED BY UNDERLYING FACTORS RELATED TO LIMITED ACCESS TO AGRICULTURE AND LIVELIHOOD OPPORTUNITIES. A GREAT NUMBER OF PARTNERSHIPS THROUGHOUT THE ADRA NETWORK ARE WITH SMALLHOLDER FARMERS, WHO OFTEN STRUGGLE TO PRODUCE ENOUGH FOOD TO ADEQUATELY MEET THE INCOME AND/OR NUTRITIONAL NEEDS OF THEIR FAMILIES. EMERGENCY : RESPONDING TO DISASTER AND PROVIDING RELIEF TO COMMUNITIES IS A POWERFUL PART OF ADRA’S WORK. A GLOBAL PRESENCE AND THE ABILITY TO PRE-POSITION EMERGENCY RESOURCES ALLOWS IMMEDIATE RESPONSE. ADRA China believes in financial responsibility and transparency.